Innovative technologies to expand your business. Web DesignMake yourself noticeable on the Internet. A professional website is your virtual business card. Don’t be like everybody else. Stand out from the crowd with a custom design that matches your brand. Over 50% of Internet users come from mobile devices. Don’t let yourself lose out on a huge consumer base. 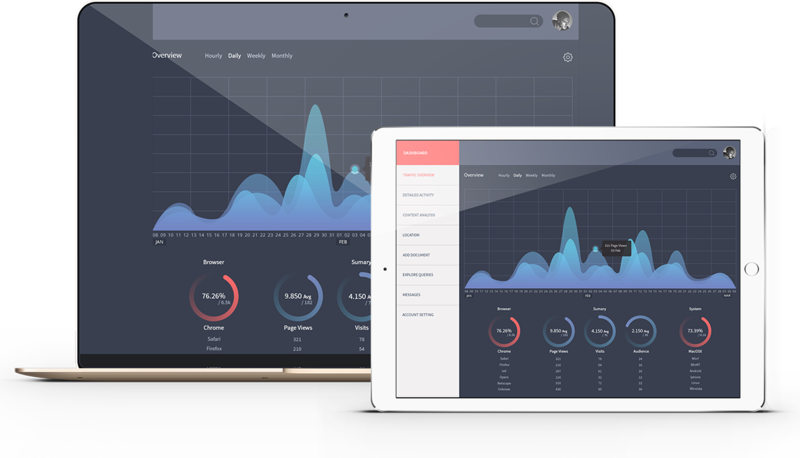 i2Biz knows how to comfort your customers with user-friendly layout, that makes the website readable and easy to navigate. Digital MarketingIncrease your sales through online marketing. Don't let yourself stay behind your competition. Through the tools of online marketing, we’re able to narrow down exactly the kind of target audience that’s perfect for your line of business. We can specify the age, preferences, hobbies and other factors of internet users, and advertise your company exactly where it should be advertised. Discover the marketing potential that lies in Social Media. Facebook, Instagram or Google+, they all create great opportunities for your business, which I2Biz can use to your advantage. We can narrow down your target audience, advertise your company and then implement a PPC campaign to gain the upper hand over your competition! We offer complete assistance with PPC campaigns. With a properly planned and implemented online campaign, you’ll be the first one to show up when your potential customers search for a product you offer! Many of our customers aren’t sure if they need a SEM + SEO help. Our professional workers will gladly carry an SEO audit for you, to check if your website has any shortcomings in the field od SEO. If you would like to know the reason for your site not showing up on the first page of Google, contact us! 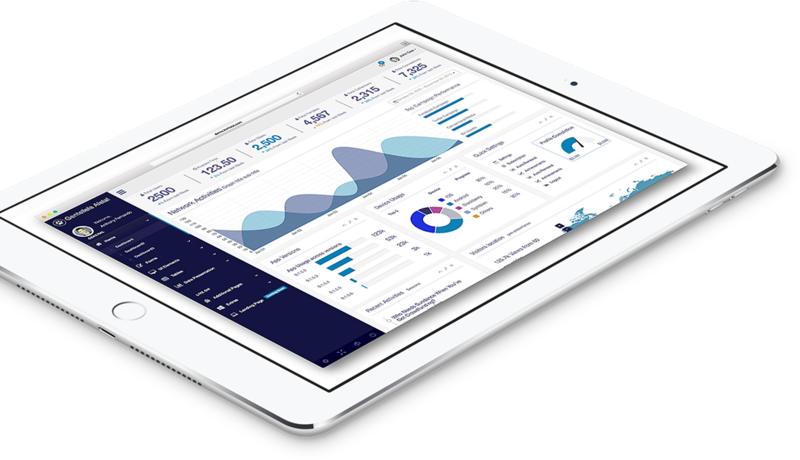 Need a specific, custom-designed app for your company? Looking for something to make the workflow in your company better, or maybe got a good idea for a promising app, and need someone to realise it? Our programmists are eager to help! IT Support & Maintenancei2Biz is ready to provide complex IT support for your company. Complete assistance in regards to all IT problems that might be bothering you. Affordable vault solutions for small and medium businesses. Designated 24/7 helpdesk, eager to help you with any issue! 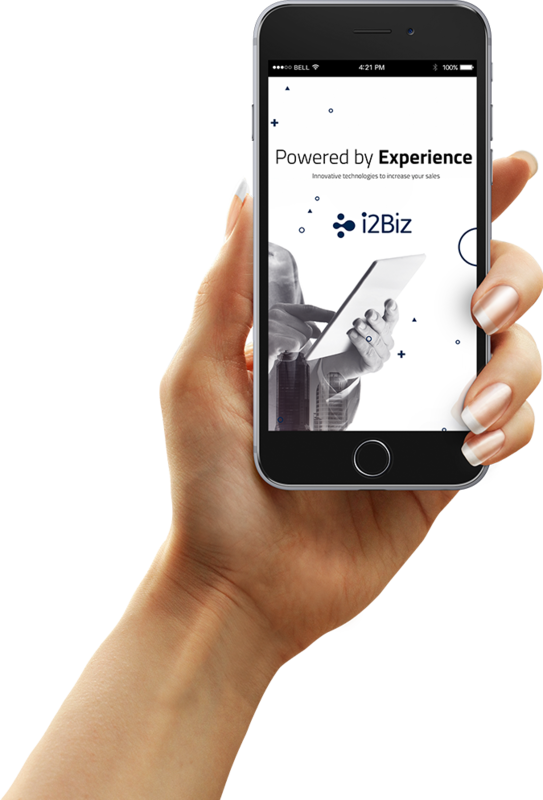 i2Biz was founded in 2009 to deliver the most innovative, cost-effective and creative IT solutions for Australian business. We specialize in end-to-end solutions in online marketing, like web development, web design, mobile applications, marketing campaigns and Search Engine Optimization. Additionally, we can offer you complete assistance in terms of phone system maintenance.